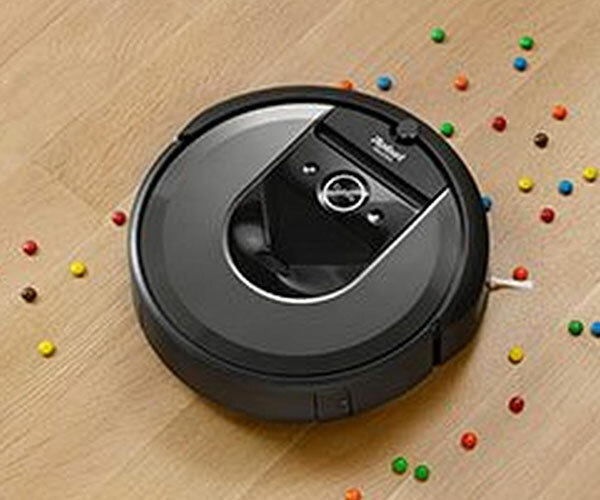 Vacuum cleaner robots are great, but there are lots of places that they can’t reach. 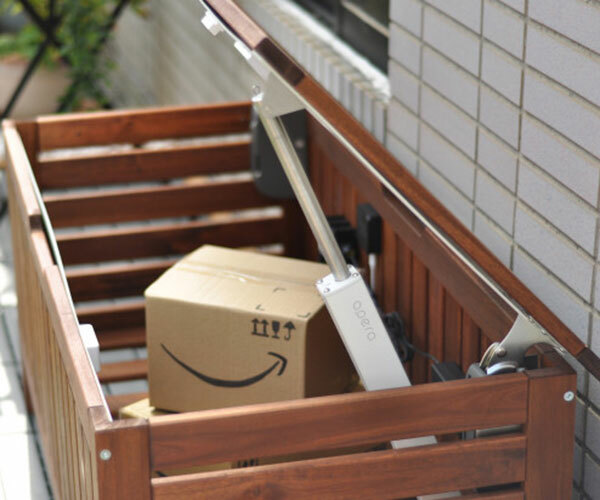 That’s where the Coral One comes in. 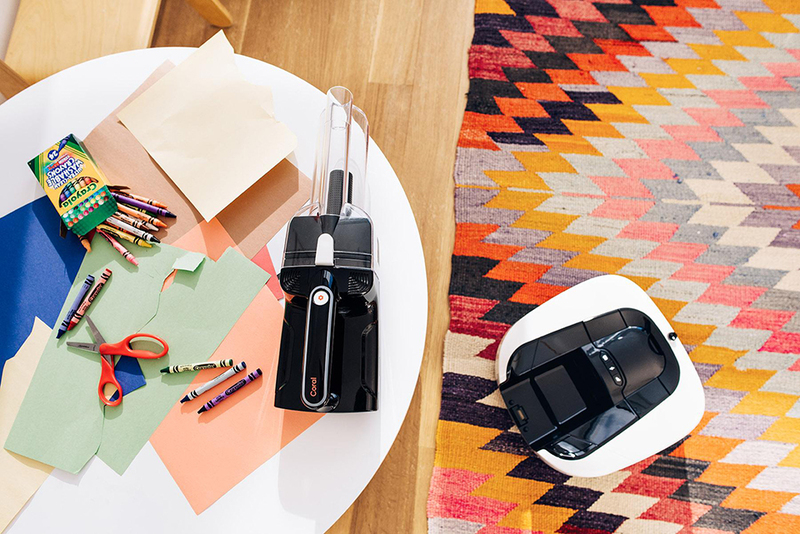 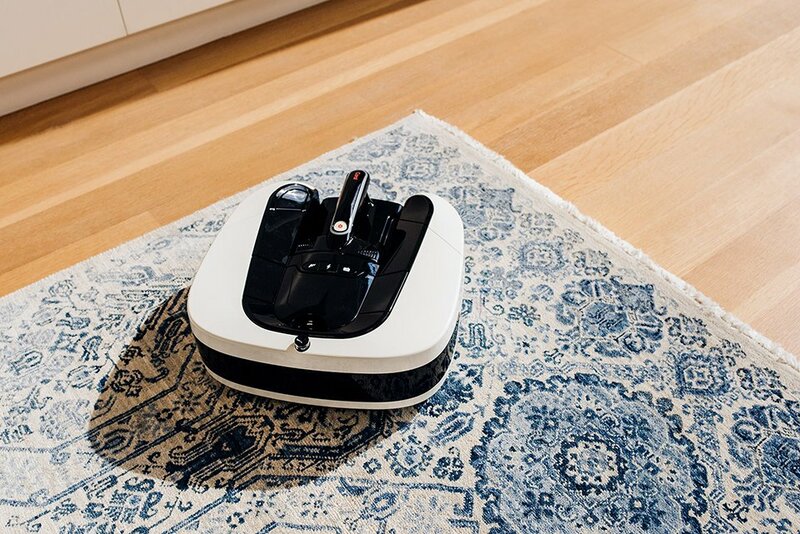 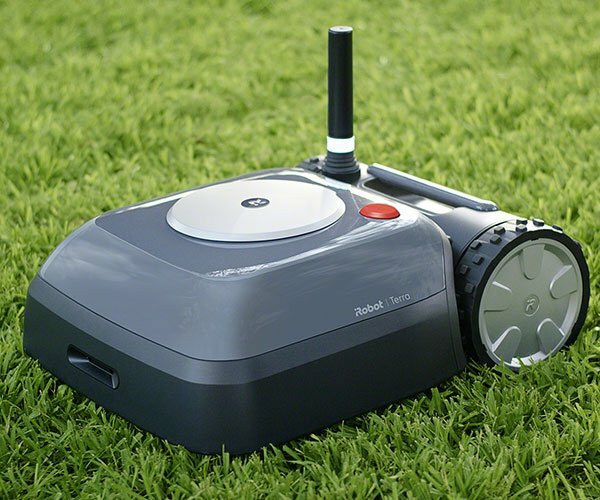 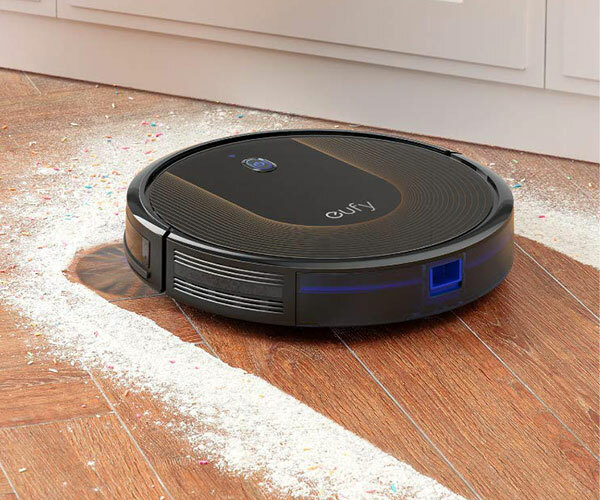 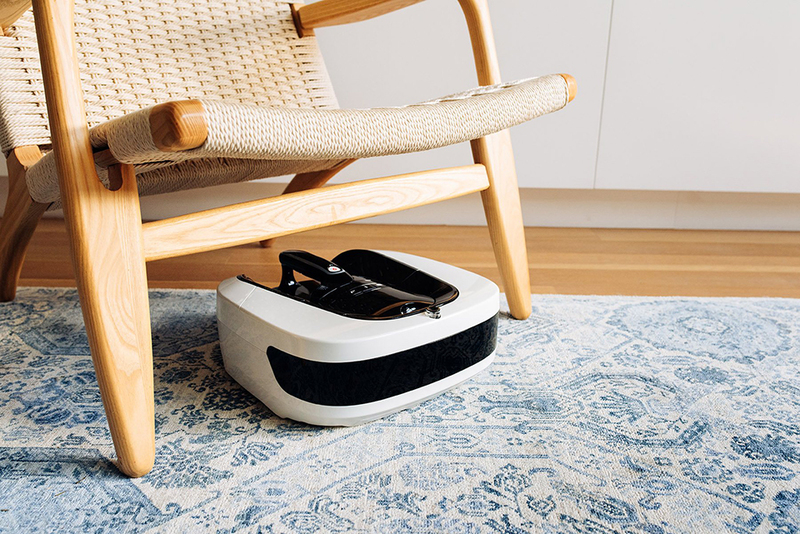 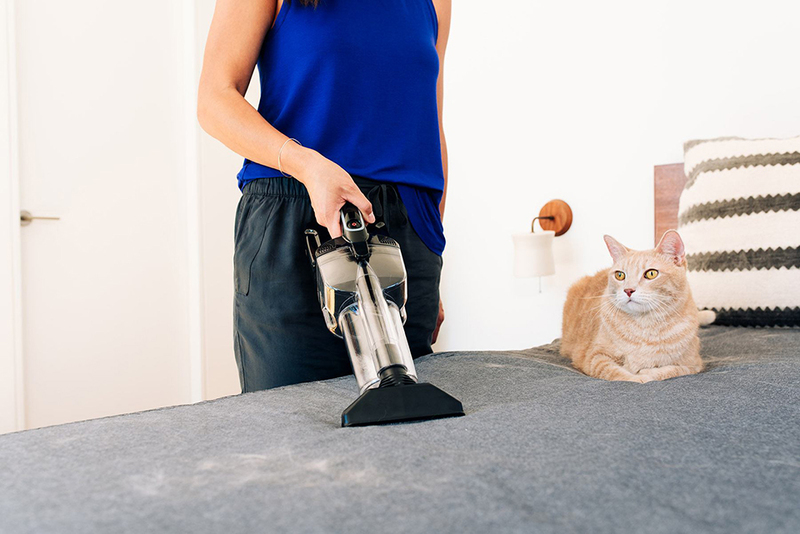 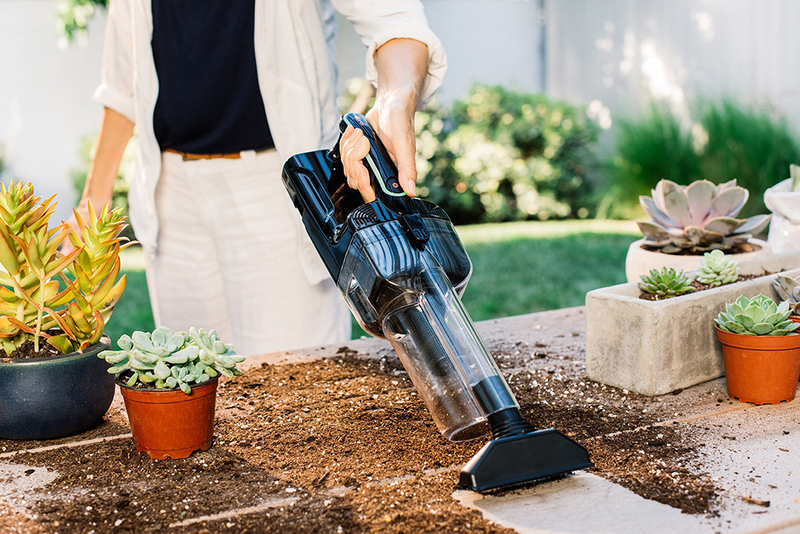 It looks and works like a vacuum ‘bot, but its core can be detached and used as a Dustbuster-style handheld cleaner as well.